Selling a home can be really exciting when you’re getting viewings and offers. But when things go quiet and you find yourself trying to remember when your last viewing was, it can be disheartening. 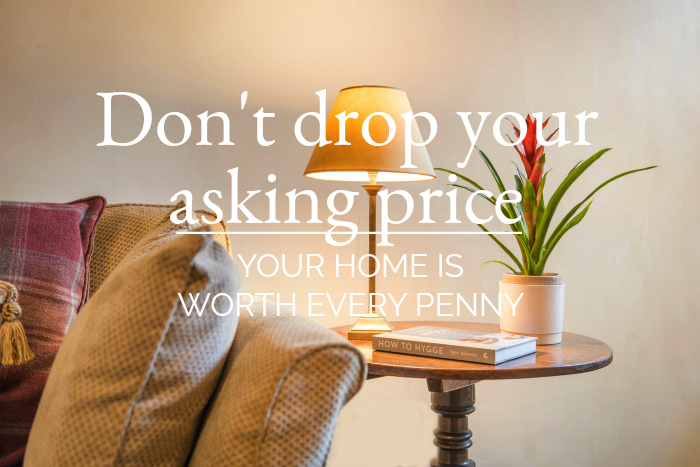 If you ask your estate agent for their advice to improve the interest in your home, they’ll almost always suggest a price drop. No one wants a house that no one wants to buy – If a house is dropped in price, over and over again, people begin asking questions. Why hasn’t it sold so far? What’s wrong with it? Why the dramatic price drops? Their image of the house won’t be rosy and optimistic; it will begin to look like a sale item. 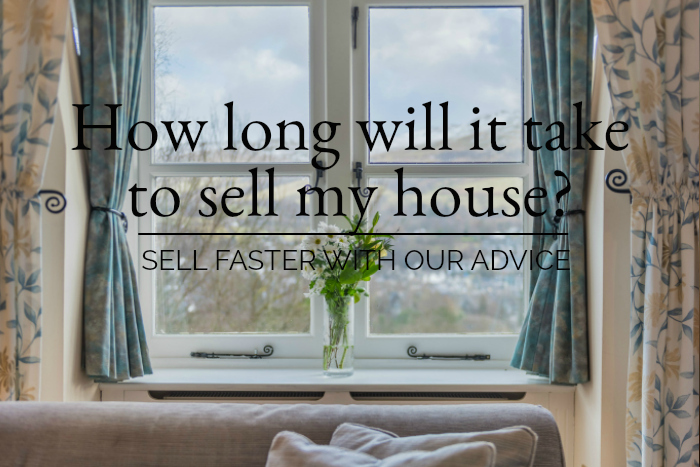 While your home may suddenly attract a few extra viewings, they’ll be walking around your house looking for the pessimistic side of your four walls, and wondering why it wasn’t snapped up already. We want to feel we’re buying something special and premium – not bargain-basement– even though when it comes to many material goods, many of us love a good bargain, it’s different when it comes around to property. With a long term investment, we want to feel like we’re buying in to something worthwhile and valuable, and often budgets are blown and overspent when purchasing the dream property. If a price is assertive and optimistic, it means it is being sold for what it is worth. Drop your asking price, and the quality of it will suddenly seem a little dented. Surprising, but true. A lack of confidence in your asking price leads to a lack of confidence in an offer – If shares were falling on something, would you buy them? The same can be said for property; do you want to put in an offer on something that seems to be decreasing in value? A drop in price indicates a lack of confidence in your own home and its original price. If you want to instill confidence in your buyer, show confidence in your own home. Are you thinking of dropping your asking price, or is your agent persuading you to do so? It could be time to reconsider. We’d love to have a frank chat with you, and tell you whether, in our opinion, a price drop is necessary, or to be avoided. Just call us on 015394 88811 or email us here; we’d love to hear from you.